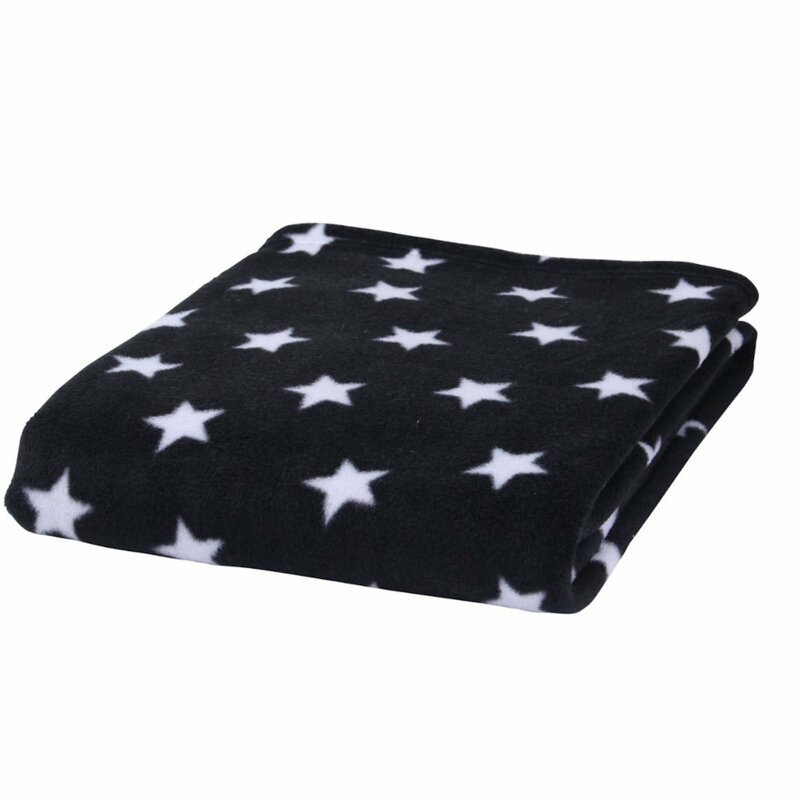 The Clair De Lune Pushchair / Car Seat Blanket is made from extra soft fleece fabric and matches perfectly with the Claire De Lune footmuff range. 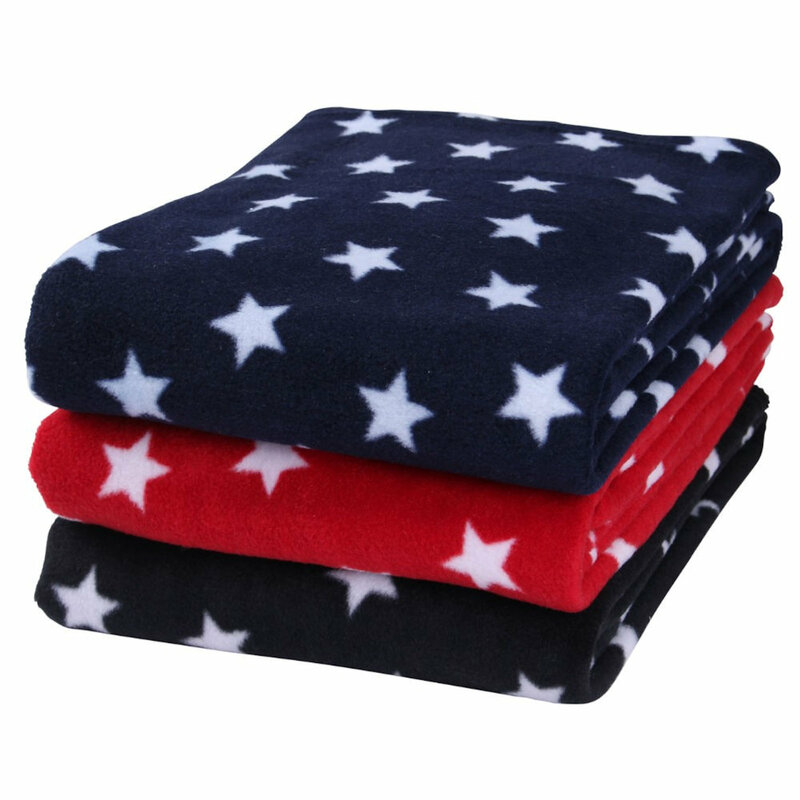 With its plush design this is ideal for keeping your little one snug and warm when out and about in the pushchair. Excellent posted and delivered faster than a fast thing going fast Thanks.